Property is 445' x 1048' of wooded land. 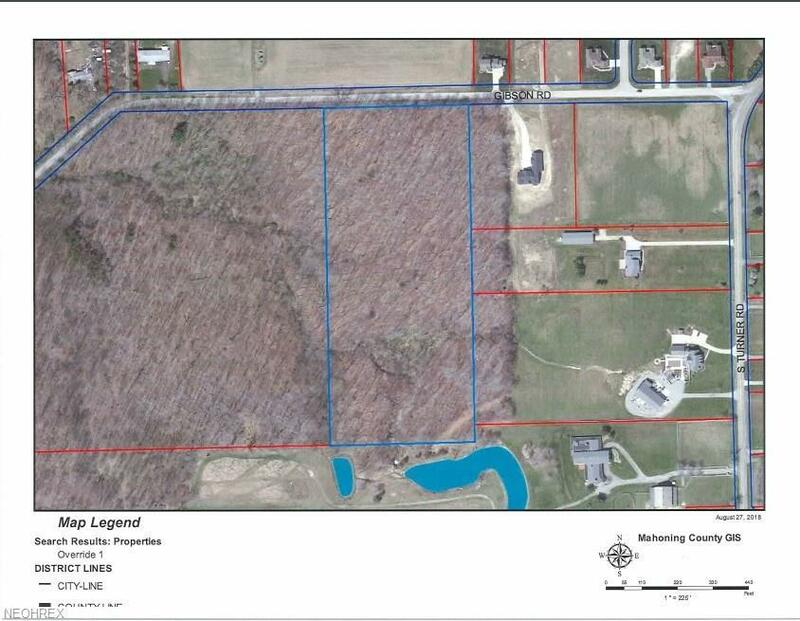 A total of 11 acres to build your dream home in Canfield Township and Canfield School District. Water and electric is available at the street. The property could also be divided by a builder. Very private property. Endless opportunities in Canfield! Listing courtesy of Burgan Real Estate. Listing provided courtesy of Burgan Real Estate.